Skip Battaglia is an American experimental animator based in New York. 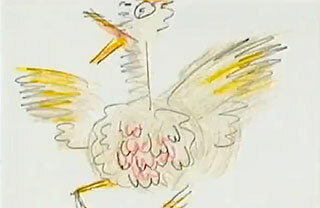 He primarily works by hand-drawing each frame of his films on paper that he then animates. He describes his work as being "non-narrative" and are musings on general themes. Since the late 1980s, Battaglia has taught film production, theory and animation at the Rochester Institute of Technology. 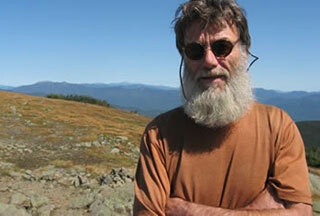 And in 2007, he hiked the entire length of the Appalachian Trail. RIT animation film professor Skip Battaglia has posted up his 1997 music video for the song “Taki Dom” by the group F’loom with a director’s commentary.